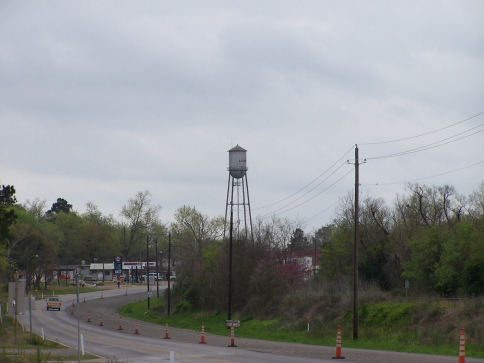 Lovelady's landmark water tower has beeen dismantled. 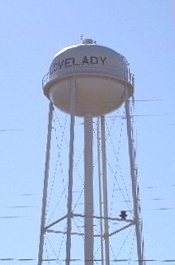 The town was named for Cyrus Lovelady, one of the first settlers. Mail service for the community came from Pennington from 1858 until 1872, when the railroad (the Houston and Great Northern Railroad) arrived and Lovelady got its own post office. The population was 300 by 1885 and reached 500 just before the Great Depression. The town has suffered from periodic fires throughout the years which has left the town without a central business district. The first was in 1892, followed by the burning of the school in 1901 and one in 1903. 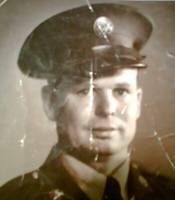 Another occured during WWII with the last major fire in 1966. 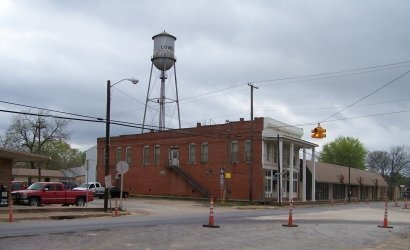 On weekend nights at Lovelady, a small town south of Crockett in Houston County, it�s not unusual to hear country music wafting through the rafters of an old school gymnasium. About eighteen years ago, Norma Dell Jones, the valedictorian of Lovelady High School in 1952, learned that the old gym she knew so well was likely to be torn down.